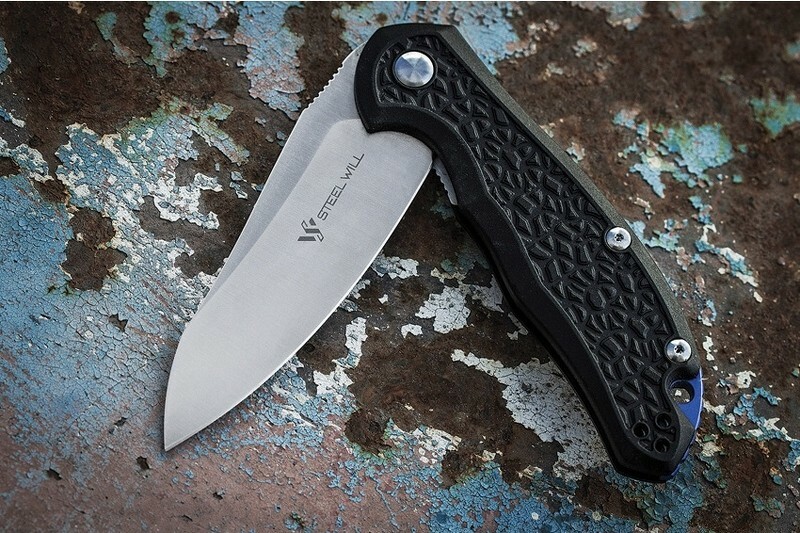 The Steel Will Modus F25-11 folding knife features a textured black FRN handle and a satin finished D2 sheepsfoot blade. Excellent handle ergonomics and a finger choil allow a comfortable and secure grip in multiple positions. Easy one-handed deployment is achieved quickly using the flipper and a light flick of the wrist. This Modus comes equipped with a reversible tip-up pocket clip.